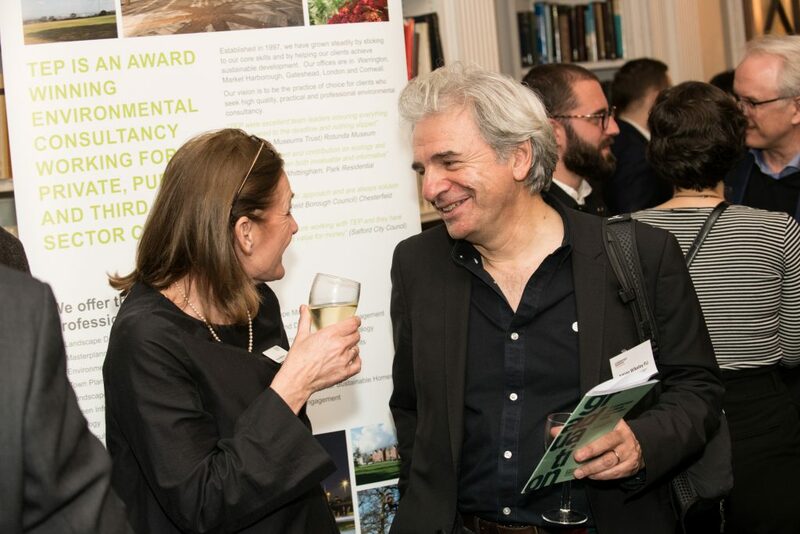 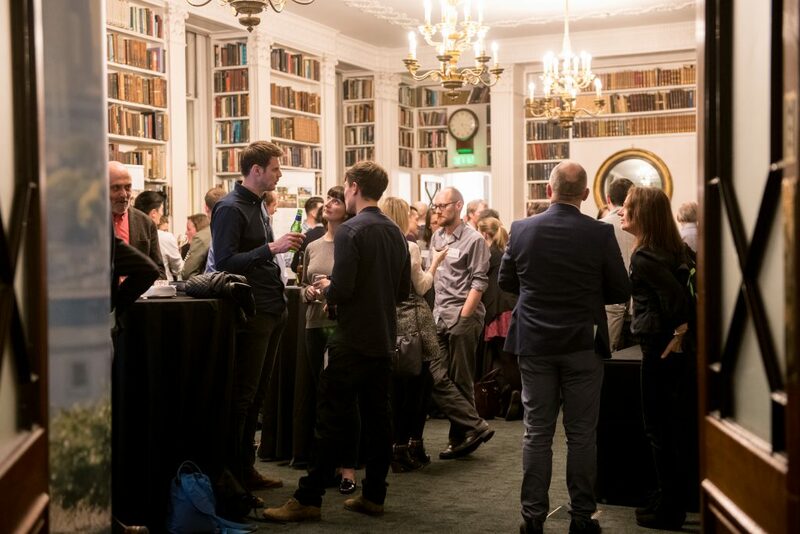 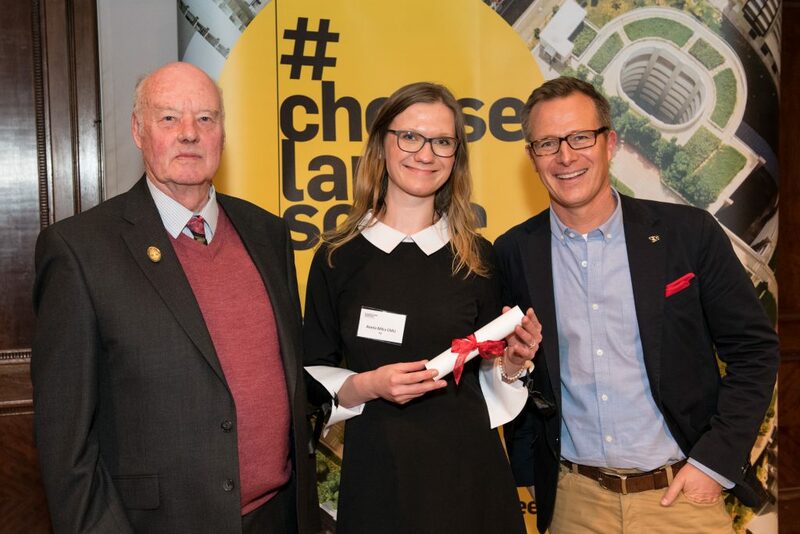 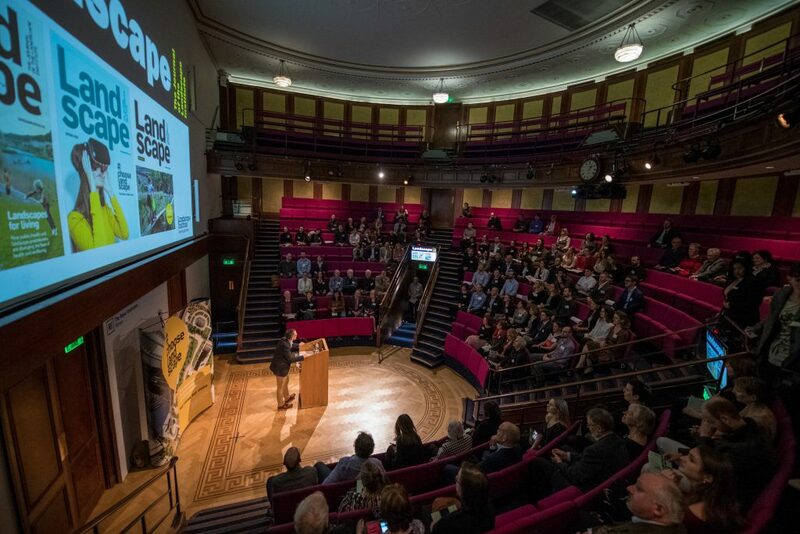 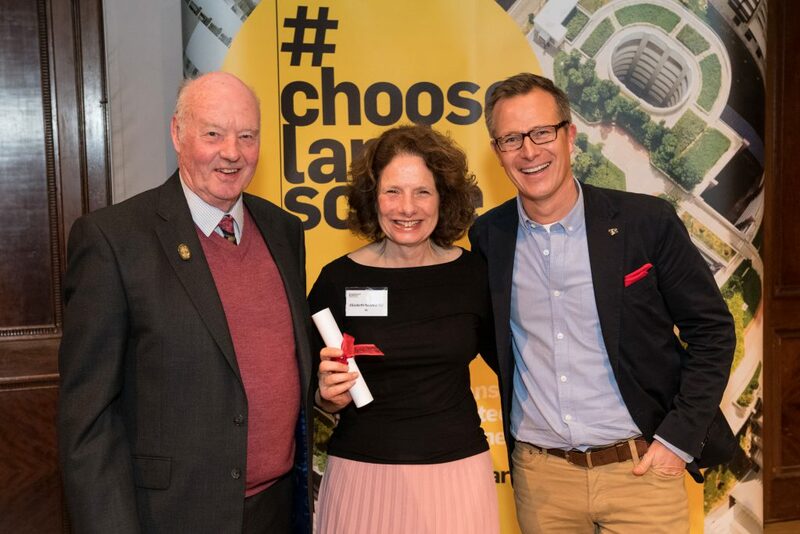 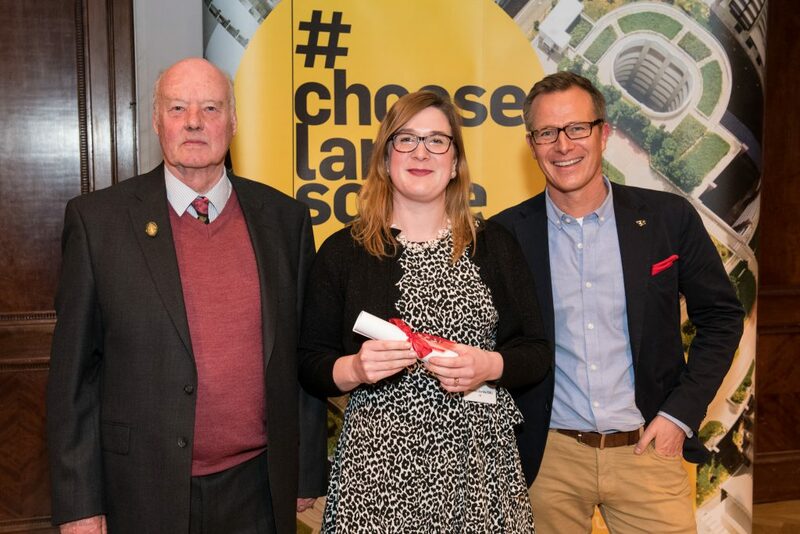 Last night, a lively crowd of landscape professionals congregated at the Royal Institution of Great Britain, joined by their mentors, colleagues, friends and family for the LI Graduation Ceremony 2019. 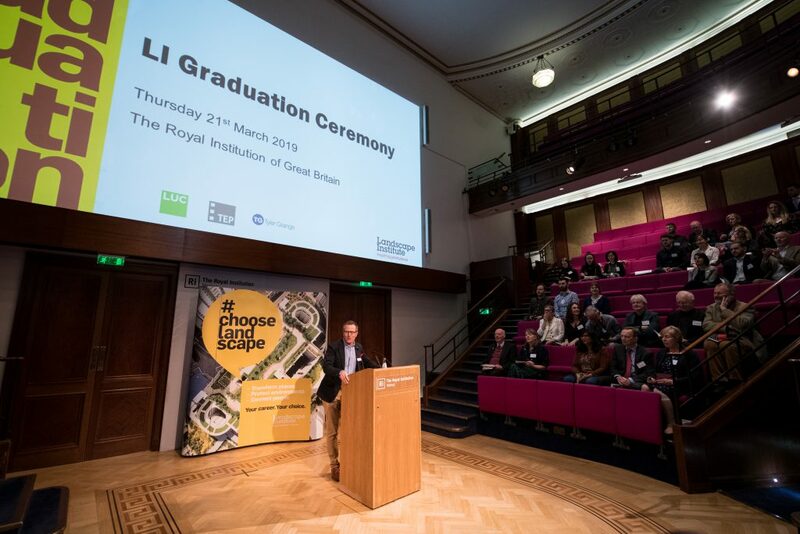 The event was held in celebration of the 146 individuals achieving LI Chartership status, in addition to the 12 delegates awarded with LI Fellowship. 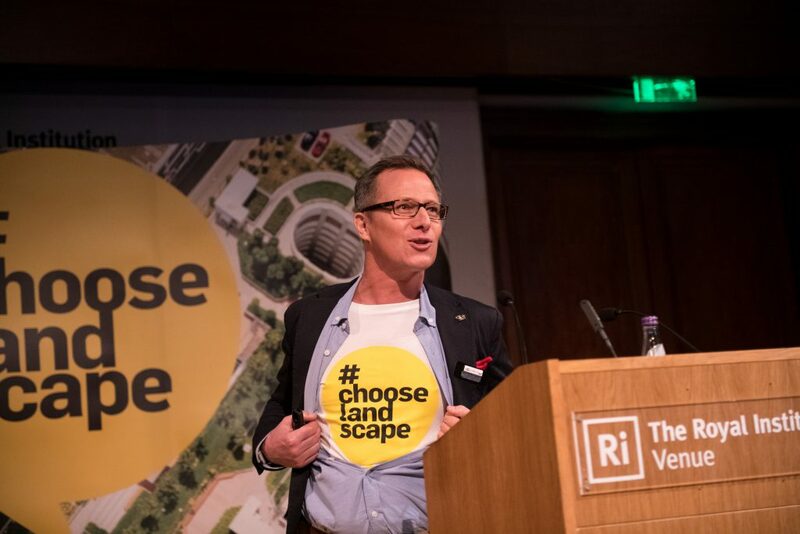 LI President, Adam White, opened the ceremony with some warm words, welcoming attendees to the landscape profession and urging them to own their new ‘superhero’ status when tackling lack of innovative outdoor spaces for children. 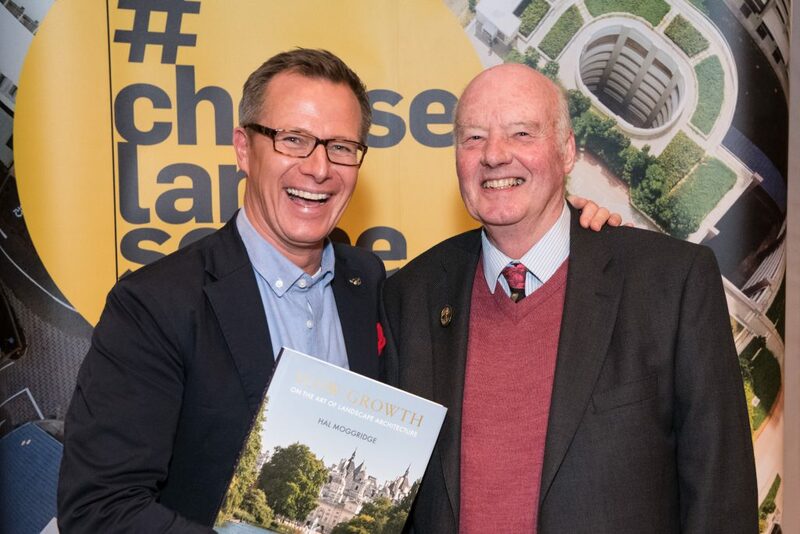 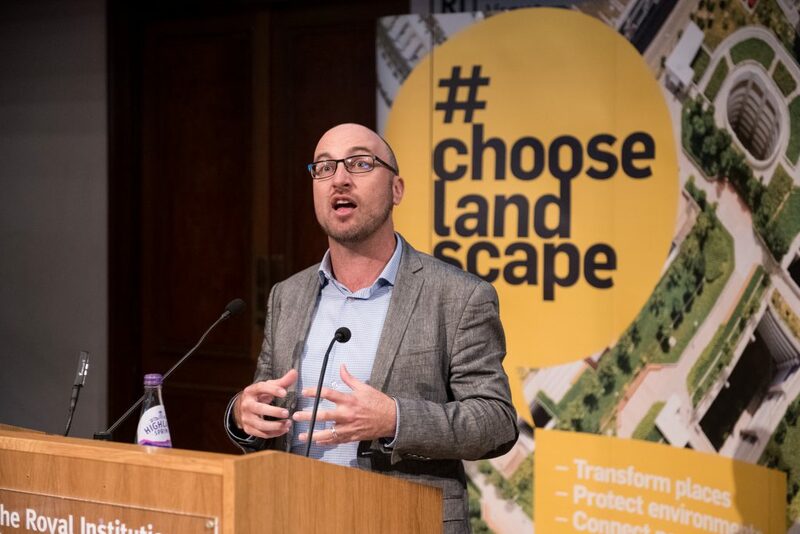 Adam also spoke of the ‘global family of landscape’, in reference to the spectacular ‘green’ projects he had witnessed while on business in Singapore. 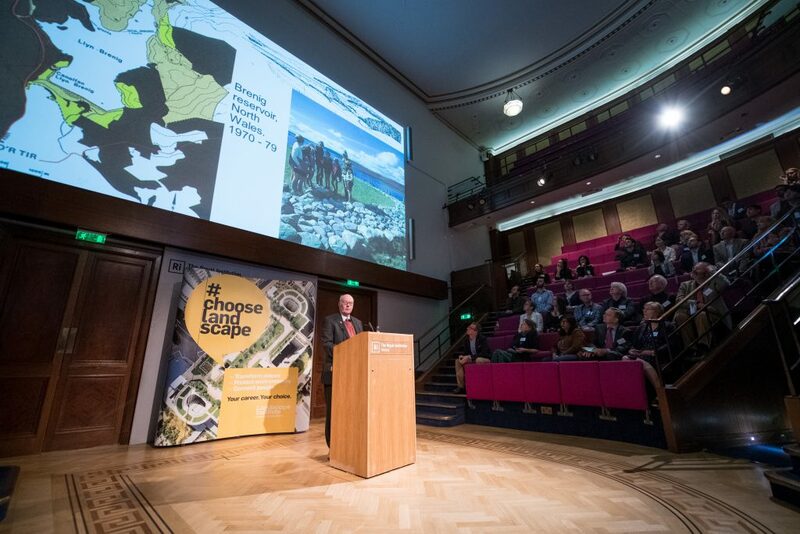 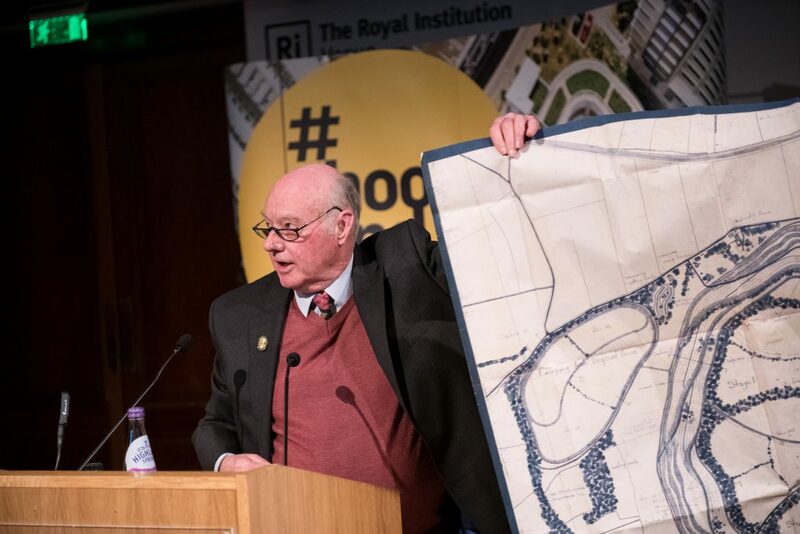 To follow was a truly inspiring speech delivered by landscape legend and guest of honour, Hal Moggridge, a former president of the Landscape Institute, and a hugely successful landscape architect with international acclaim. 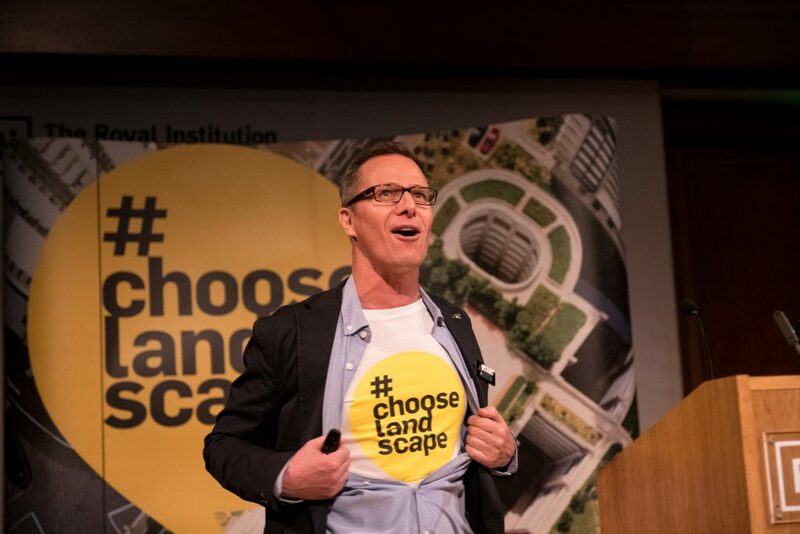 Hal discussed both the impact and longevity of landscape architecture as an industry, presenting numerous case studies by example, including a project led by Sylvia Crowe. 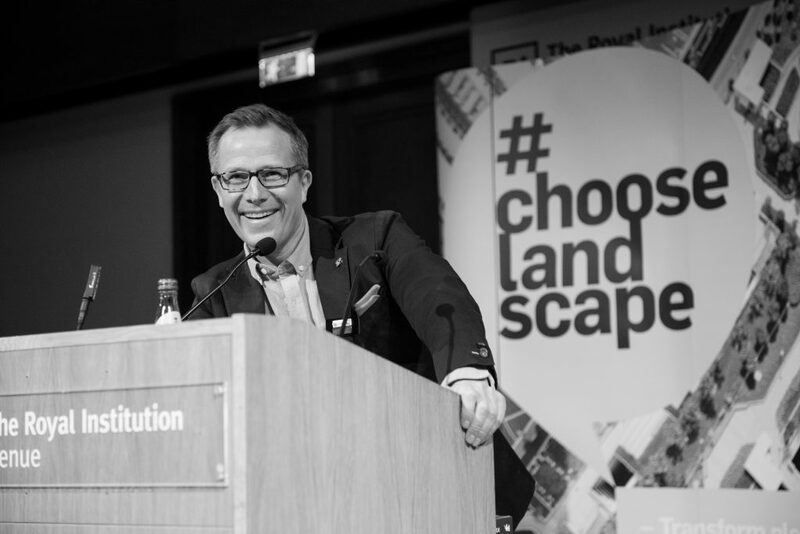 Hal also touched upon the consistency of gender balance within the profession, and highlighted the ways in which different factions of landscape could contribute to an exciting vision for the future. 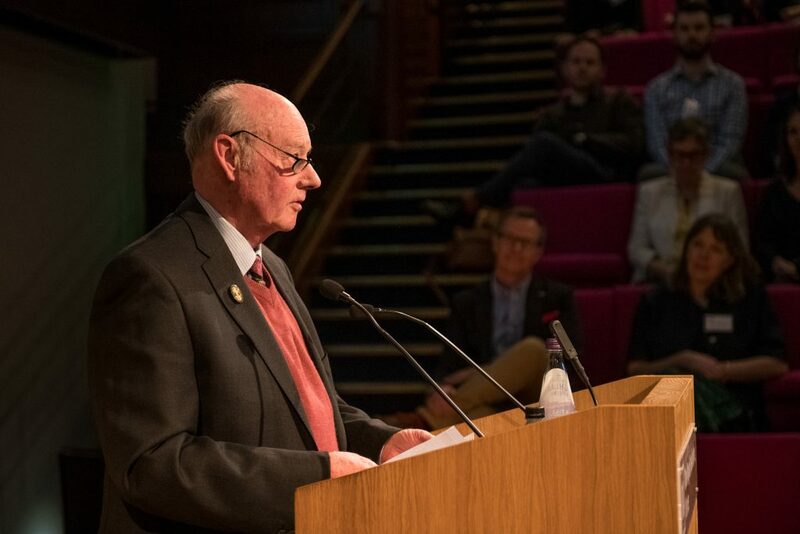 In light of recent debate, both speakers stressed the significance of working to tackle climate change and show support for the student ‘strike’ movement. 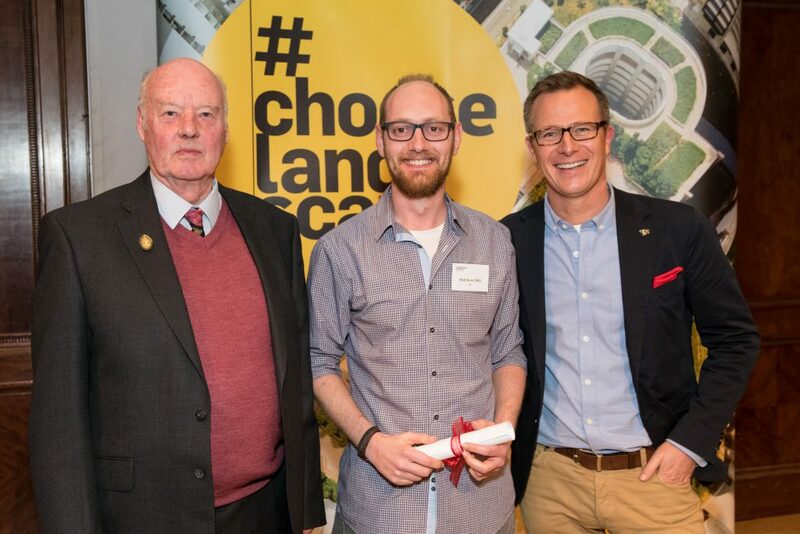 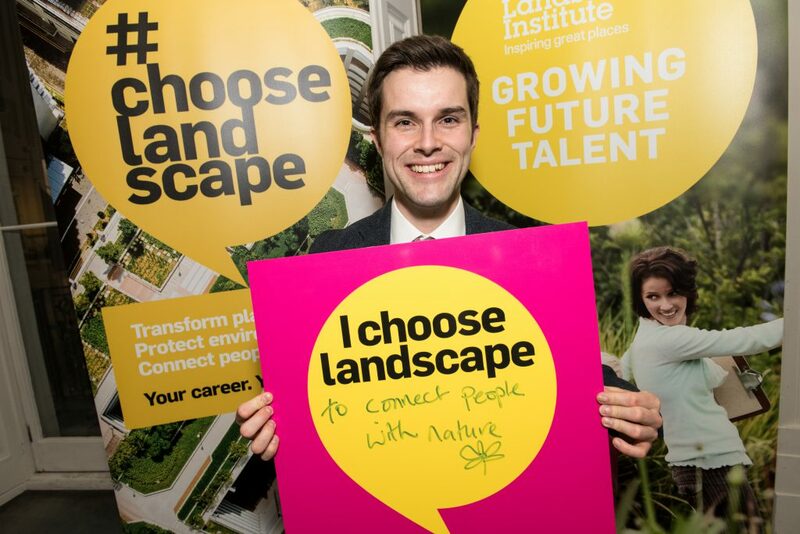 LI Chief Executive, Daniel Cook, closed the ceremony with mention of the LI’s plans to diversify and become a wholly inclusive membership body, and placed great emphasis on the importance of inviting the next generation of landscape leaders and future talent to work together under one roof. 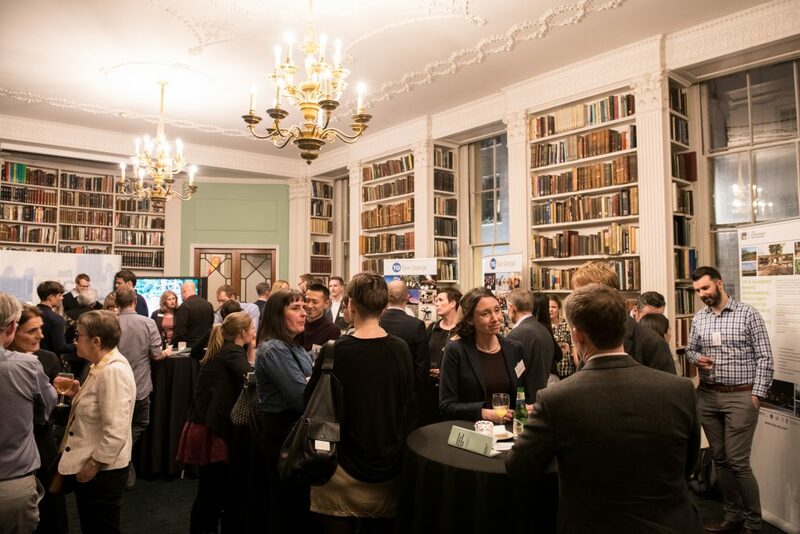 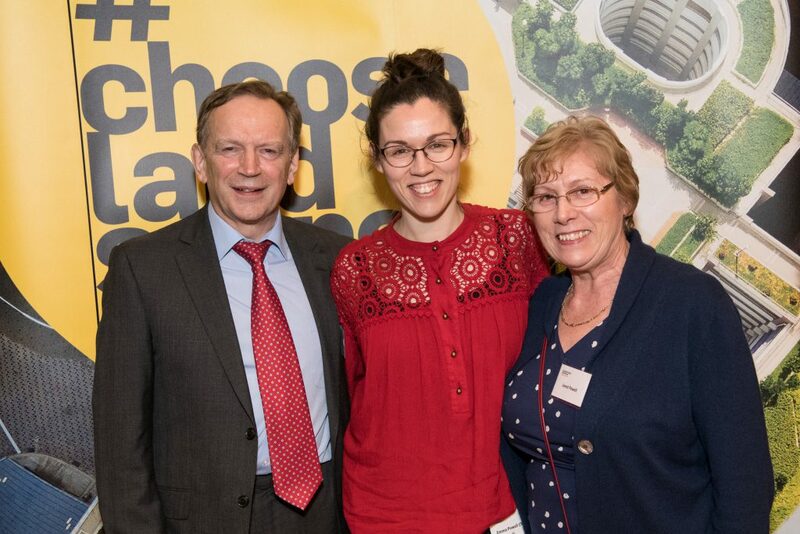 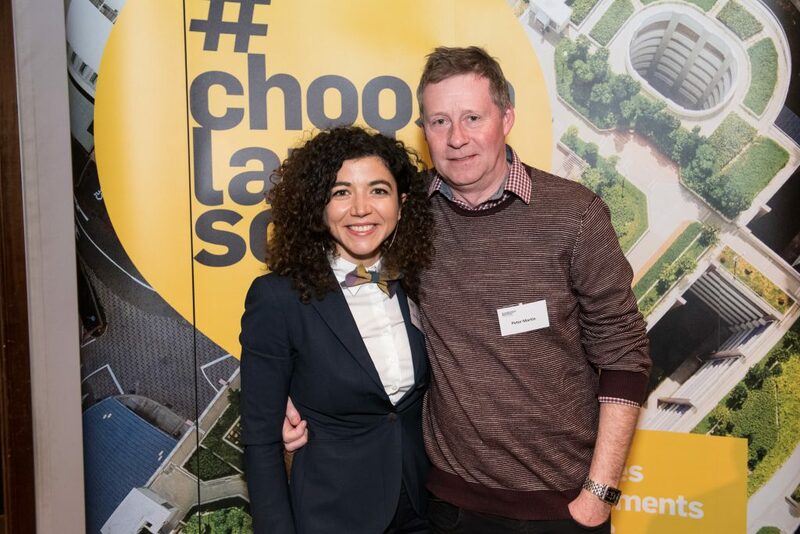 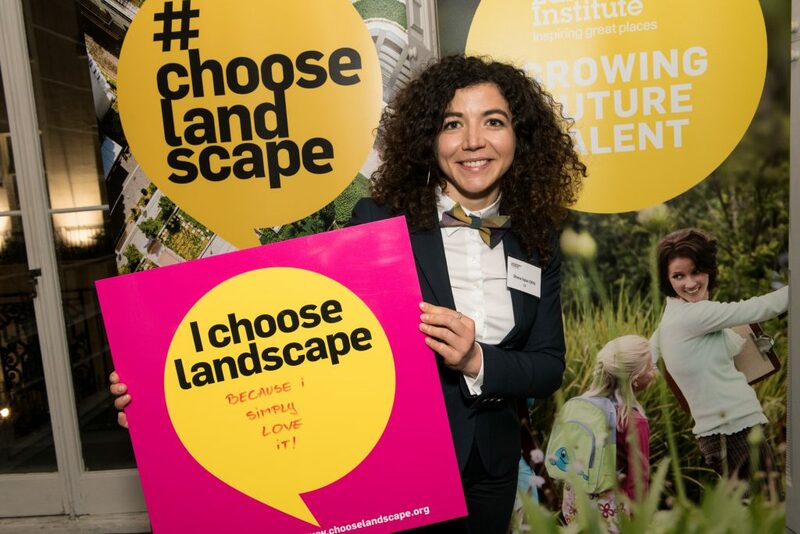 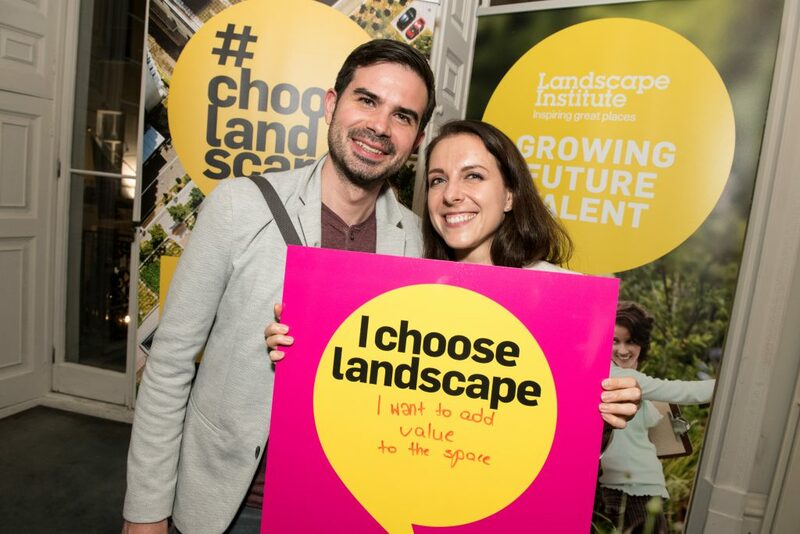 Attendees then gathered in the grand reception rooms for celebratory drinks and canapes, before engaging in some interactive activities in support of the LI’s #ChooseLandscape campaign. 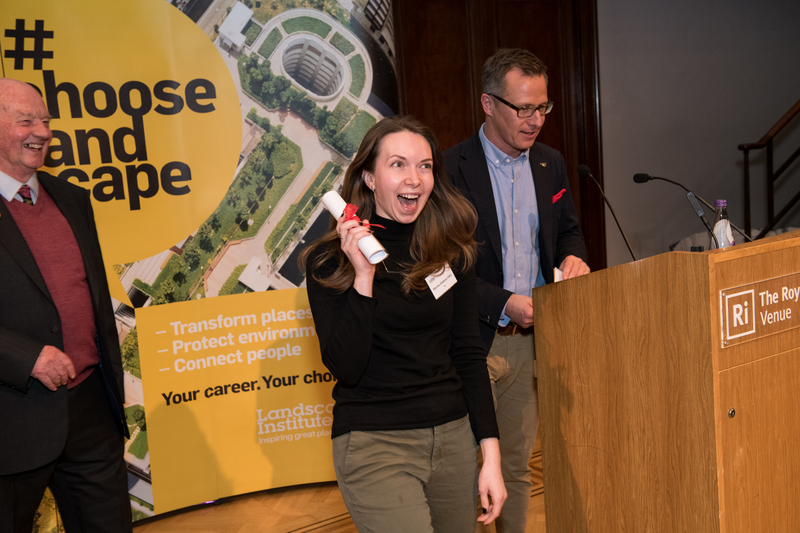 Participants were encouraged to disclose their reasons for choosing their set career path, with the aim of imparting inspiring messages to the next generation. 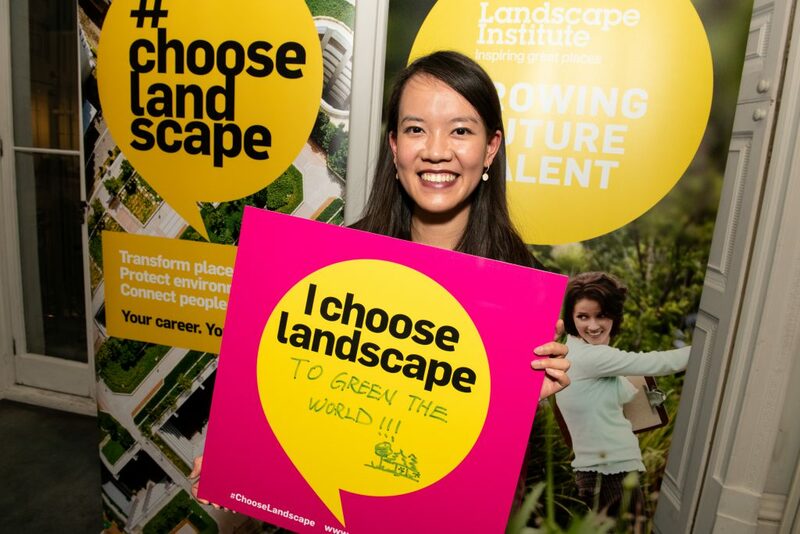 ‘To connect people with nature’ and ‘green the world’ were amongst the declarations. 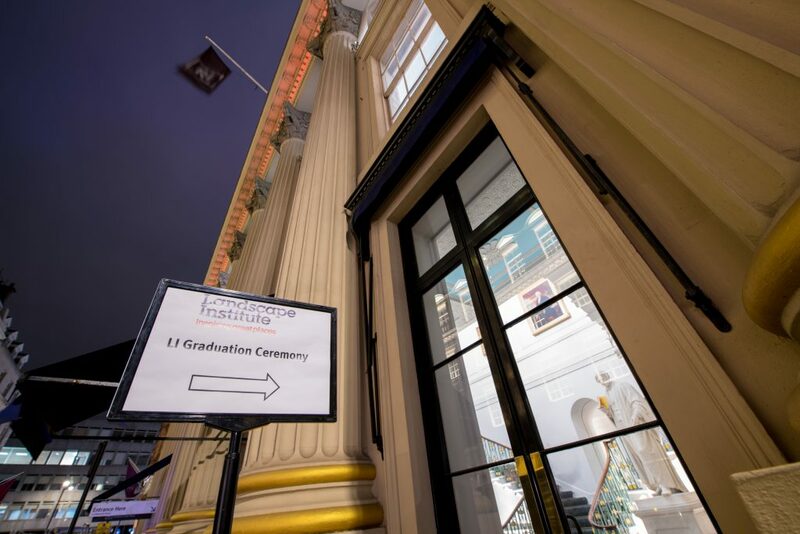 We would like to congratulate all graduates once again, and thank our sponsors LUC, TEP and Tyler Grange for assisting us in hosting a wonderful evening. 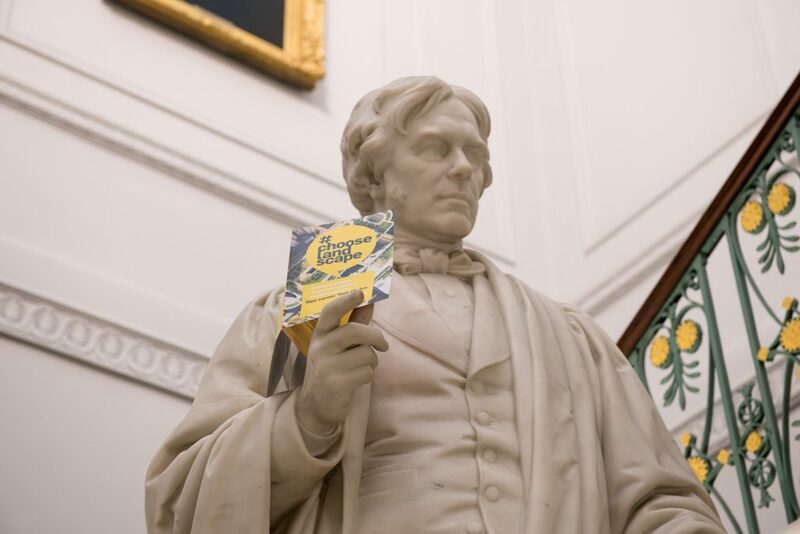 Please do share your stories and photos from the night on social media using the official event hashtags. 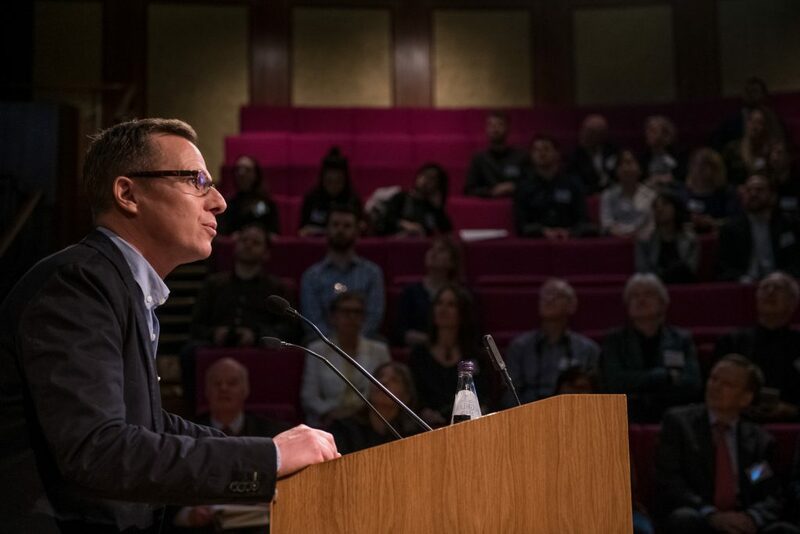 Next articleMRPQ: Will LI chartered membership still be recognised in Europe after Brexit?